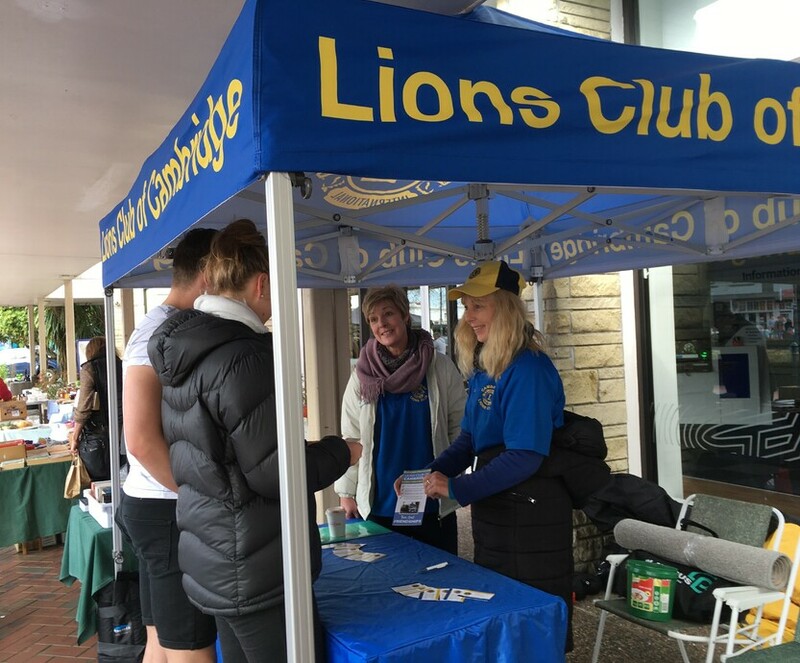 The Lions Club of Cambridge "Trash 'N' Treasure Market" consists of over 200 stalls spread throughout the Town Centre of Cambridge — offering residents and visitors to the town a variety of products at bargain prices. Stallholders come from around the upper North Island selling a wide variety of goods from handmade items, produce, plants, pre loved products and collectibles. At the Lions Club of Cambridge "Trash 'N' Treasure Market" you're bound to find exactly what you're looking for. Make a day trip out of it—stop by and see what our Market has to offer, at the same time browse the retail shops that are open and have a coffee or meal at one of the many cafes in town.